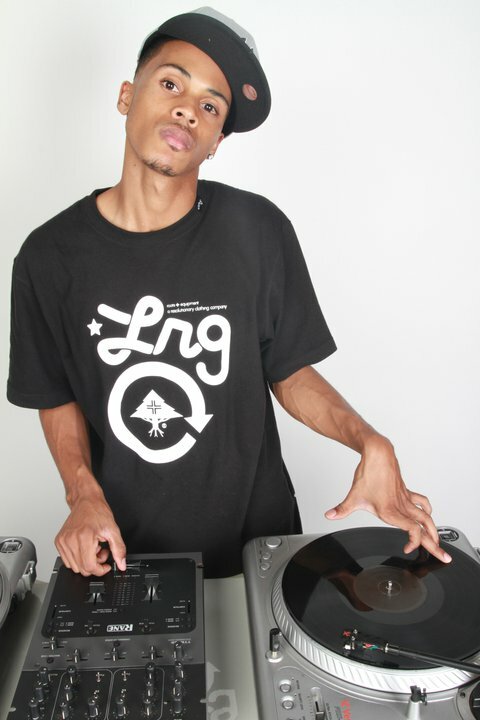 Jonathan is better known as DJ D Lyfe of 102 Jamz. Like all the greats in this business, he intertwined his life with music and never let go. With a focused mind, Jonatahan goes straight to the music. No corny games, cheese, or anything lame.. just hit after hit after hit. He has a vast knowledge of Reggae, which makes him a hit at many of our Island weddings. Unlike club DJs, he takes requests and will make sure the crowd loves it! It’s truly an experience to have him perform at your event!